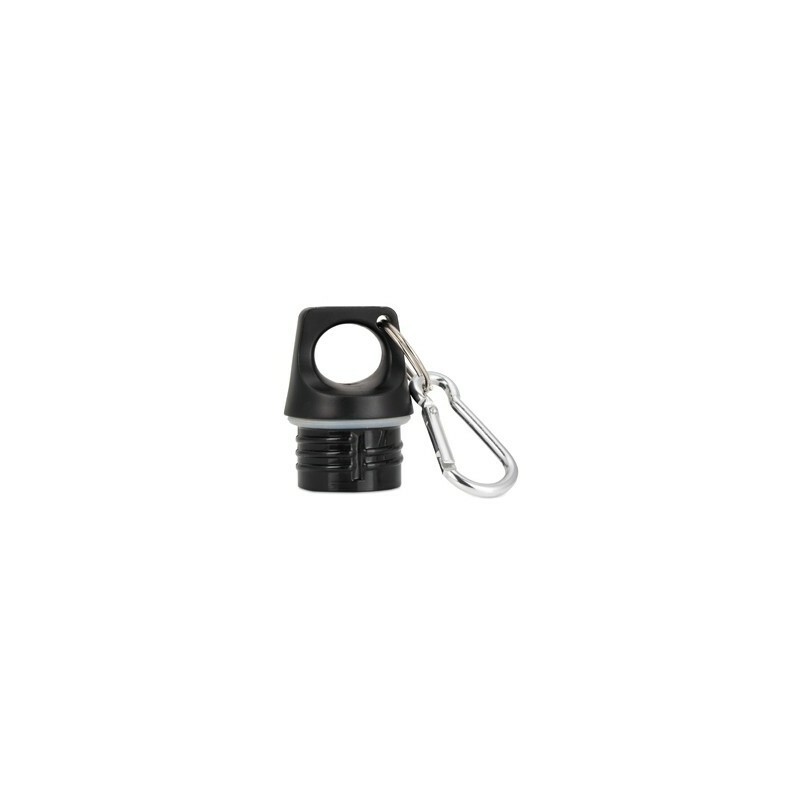 This Ecococoon Screw Top Lid with carabineer can be used as an alternative lid or as a replacement. The loop cap fits all Ecococoon bottles and is recommended for hot liquids. Get more use out of your existing bottle. Comes with carabineer for easy carrying. 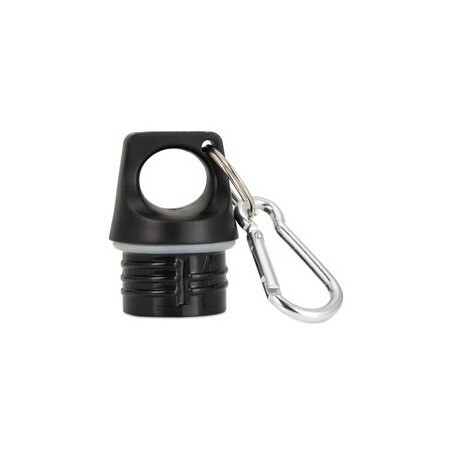 BPA free plastic with aluminium carabineer. Browse our other replacement parts. Perfect lid for these great bottles when I don't want the spill proof one, or am carrying a warm liquid drink. We found the other lids broke, these are much better for school.